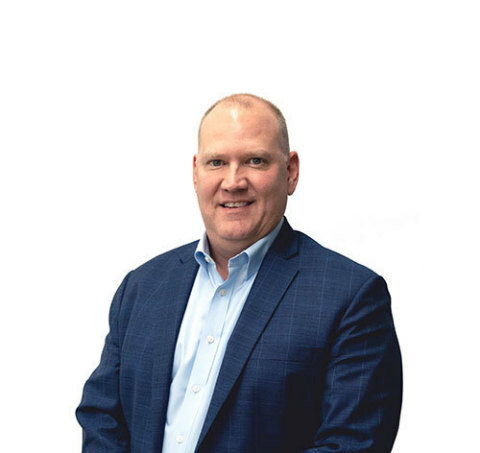 Sagent Lending Technologies announced the appointment of Robert Johnson to the executive leadership team as VP and Chief Sales Officer with the responsibility to lead sales and account management for the full suite of Sagent auto finance solutions. Robert brings over 25 years of automotive finance and financial technology expertise to this role to further accelerate the market leadership of Sagent Lending Technologies in technology and services for originations, servicing, and business process operations. Hernan Lardiez continues to lead the sale and account management for Sagent mortgage solutions. The two lines of business, auto and mortgage lending, for Sagent are now being led by two industry veterans to better the position the company for growth. “Robert is a recognized leader in auto finance technology and we are excited to have him join the Sagent team today. Our clients will directly benefit from his expertise and insights as together we make the auto lending experience better for everyone,” says Bret Leech, CEO, Sagent Lending Technologies. Sagent Lending Technologies improves the lending experience for everyone. The company’s suite of comprehensive origination, servicing, and processing offerings come together to deliver flexible, scalable, and configurable solutions that deliver on the brand commitments of our clients. 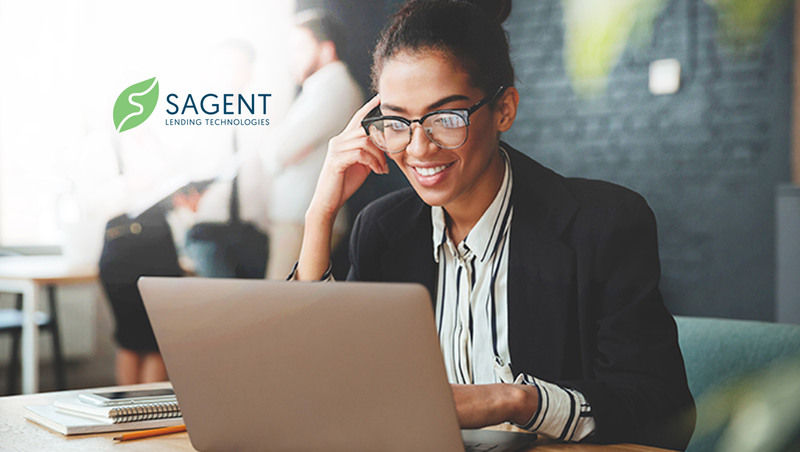 With solutions from Sagent, lenders and servicers can delight borrowers, increase efficiency, and improve agility in an ever-changing compliance environment. Sagent is a joint venture that combines Fiserv Inc.’s decades of market-leading lending expertise with Warburg Pincus’ skill in growing technology companies.